Despite a push toward sheer mass from Netflix and Hulu, smaller niche OTT players are embracing their niche-ness, looking for smaller, loyal subscriber bases. One such streaming service is BritBox, co-owned by the BBC’s for-profit unit BBC Studios, U.K. broadcaster ITV, and AMC Networks. 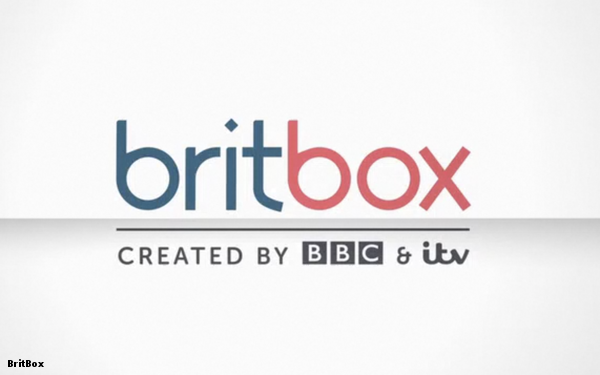 BritBox says it has surpassed 500,000 subscribers, doubling its subscriber base from a year ago. While that pales in comparison to Hulu’s 25 million subscribers, or even CBS All Access’ 2.5 million, it is a significant number for a niche service. Hulu, Netflix and CBS All Access aim to reach as many people as possible, offering various genres and programs. BritBox has a robust library, but it is much more curated by comparison. BritBox’s content is built around British programming, including a library of dramas and soap operas, joined with comedies and reality shows. Many are available just a few hours after they air in the U.K. It serves as a streaming complement to BBC America, jointly owned by the BBC and AMC Networks. British TV programming is a niche that may create a sustainable OTT service. It helps that BritBox counts two of the U.K.’s largest content producers as its owners, alleviating concerns around losing rights to certain shows. Some 500,000 subscribers means annual revenue in the mid-eight figures. That may not be enough for Netflix, which has a subscriber count of nine figures, and billions in revenue, but it may be enough to prove the value and sustainability of a streaming niche.